How can I ‘read’ my body? 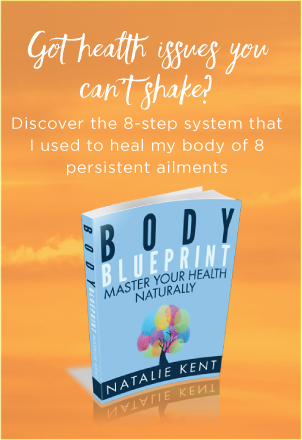 Reading someone’s body is both a science and an art, but with a trained eye and practise, anyone can learn the magic of mind-body communication and experience the amazing effects of psychosomatic healing. The Mind-Body Connection in Action – What is Body-Mind Communication? The beauty of body-mind communication is that it allows us to recognise, understand and respond to people in the present moment. Reading someone’s face or their non-verbal cues is about communicating in the present and ‘knowing someone’ before you establish a relationship with them. These techniques based on the mind-body connection are used by a trained therapist to effect psychosomatic healing. That is, healing the mind through the body and healing the body through the mind. Did you know that ‘reading’ someone’s face is the best way to get to know them? It can tell you their strengths and weaknesses, their personality traits, and how they are likely to behave in life. 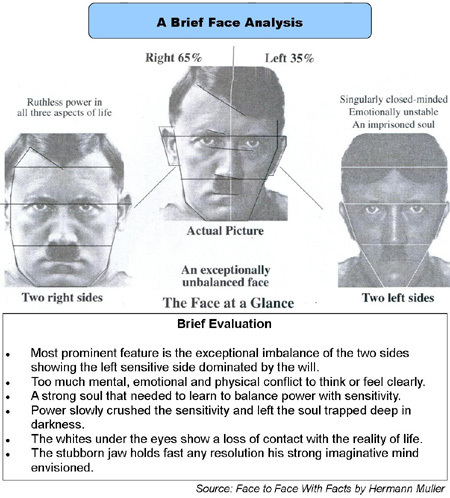 Face reading can be invaluable in assessing people’s tendencies without exchanging a word. It is used all over the world in many professions to assist in business dealings and people management. Your posture reflects how you carry yourself throughout life. That’s why when you feel tall, you stand tall. Similarly, when you feel small, over time, your body posture ‘shrinks’. Our bodies are designed to stand in the centre of gravity. So if you stand next to a vertical line, your overall body posture should follow the line from the centre of the soles of your feet to the centre of the crown of your head. Over the course of our lives, our posture greatly affects our physical health. Once you understand the underlying reasons for your posture, you can ‘stand tall’ in mind and body. Correcting posture alone can have a profound affect in the psychosomatic healing process. 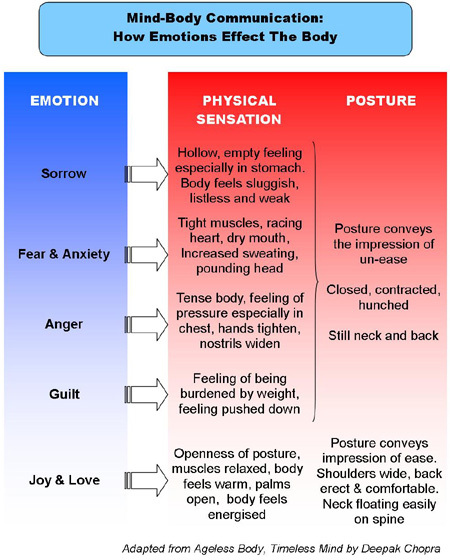 Emotional anatomy focuses on the appearance of the body and the emotions stored in its tissues. Bodywork combines intuitive massage with pressure applied to emotional trigger points which activate the energy centres of the body. This technique, called emotional release, works on the principle that emotions are stored in the body’s cellular memory. After a session of emotional release, you will feel the effects of psychosomatic healing: an incredible difference in your body and mind, like a physical and emotional weight has been lifted! Any parts which are disproportionate to the whole. To learn more about psychosomatic healing go to Psychosomatic Therapy. Return from Psychosomatic Healing Techniques to My Holistic Healing homepage.